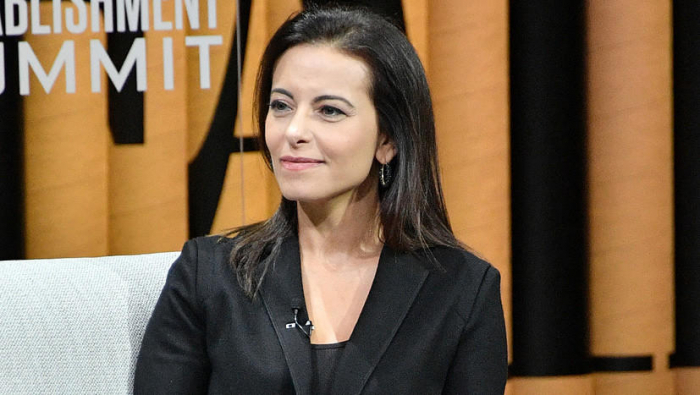 Dina Powell drops out of consideration for U.N.
Dina Powell, a Goldman Sachs executive and former deputy national security adviser to President Trump, asked that her name be removed from consideration to replace U.N. Ambassador Nikki Haley Thursday morning. Powell was considered to be one of Mr. Trump's top choices for the post, which will be vacated by Haley at the end of the year. According to CBS News' Major Garrett, Mr. Trump agreed to the request. "Dina is certainly a person I would consider and she's under consideration," Mr. Trump told reporters Tuesday. However, some in Mr. Trump's orbit have opposed Powell as a contender, due to her time working for the Bush administration. Mr. Trump also said that his daughter, Ivanka, would be "dynamite" as the new U.N. ambassador. However, Ivanka Trump withdrew herself from consideration via Twitter. Haley, the former governor of South Carolina, is considered one of the more popular members of the Trump administration. She is also the rare cabinet member who is leaving with her political star untarnished.